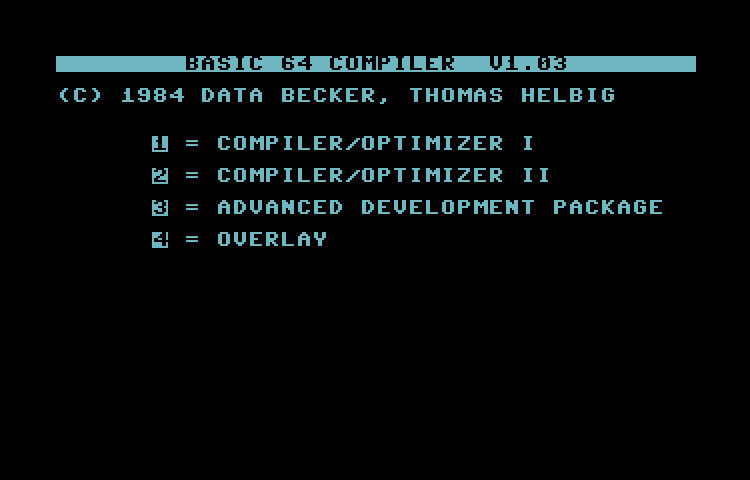 1984 Data Becker, Thomas Helbig, distributed by Abacus Software. BASIC 64 Compiler is just that. This program will take a program written in BASIC and convert it to machine language for a huge performance gain.